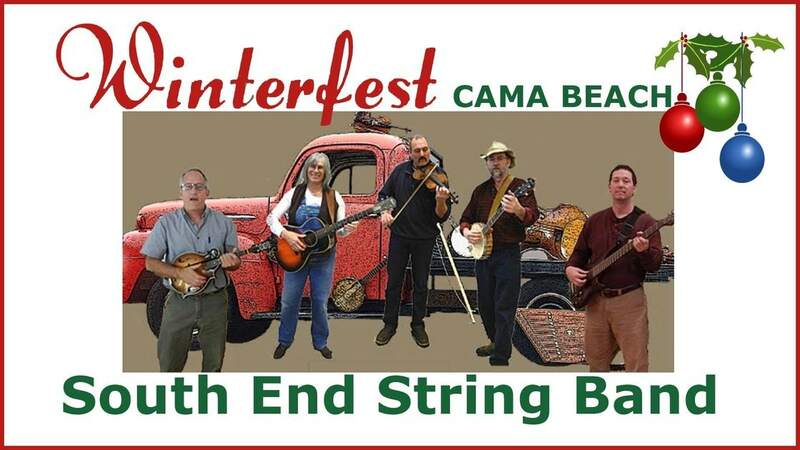 Live from the nettle fields of South Camano Island, the South End String Band will be performing on Saturday, December 15th, 2018 at 6:00 pm. Come enjoy this free concert with the whole family! Dress warm!